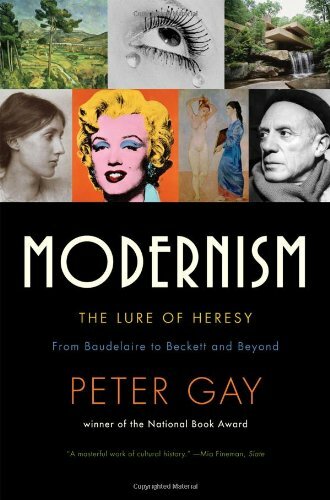 Peter Gay explores the shocking modernist rebellion that, beginning in the 1840s, transformed art, literature, music, and film with its assault on traditional forms. Modernism presents a thrilling pageant of heretics that includes Oscar Wilde, Pablo Picasso, D. W. Griffiths, James Joyce, Virginia Woolf, T. S. Eliot, Walter Gropius, Arnold Schoenberg, and (of course!) Andy Warhol. Lavishly illustrated, Modernism is a superlative achievement by one of our greatest historians.